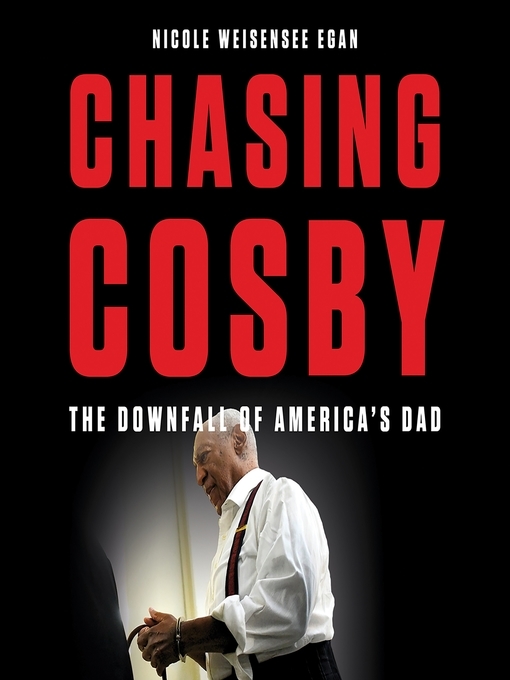 The definitive account of Bill Cosby's transition from revered father figure to convicted criminal, told by a veteran crime reporter and former senior writer for People magazineBill Cosby's decades-long career as a sweater-wearing, wholesome TV dad came to a swift and stunning end on April 26, 2018, when he was convicted of drugging and sexually assaulting Andrea Constand. The mounting allegations against Bill Cosby—more than 60 women have come forward to accuse him of similar crimes—and his ultimate conviction were a shock to Americans, who wanted to cleave to their image of Cosby as a pudding-pop hero. Award-winning journalist and former People magazine senior writer Nicki Weisensee Egan was the first reporter to dig into the story when Constand went to the police in 2005. Other news organizations looked away, but Egan doggedly investigated the case, developing ties with entrenched sources and discovering incriminating details that would ultimately come to influence the prosecution. In her debut book, Chasing Cosby, Egan shares her firsthand account of Cosby's 13-year run from justice. She tells us how Cosby planned and executed his crimes, and how Hollywood alliances and law enforcement knew what Cosby was doing but did nothing to stop him. A veteran crime reporter, Egan also explores the cultural and social issues that influenced the case, delving into the psychological calculations of a serial predator and into the psyche of a nation that fervently wanted to put their faith in the innocence of "American's Dad." Rich in character and rife with dramatic revelations about popular culture, media power, and our criminal system, Egan's account will inform and fascinate readers with its candid telling of humanity's most enduring tale: the rise and fall of a cultural icon.